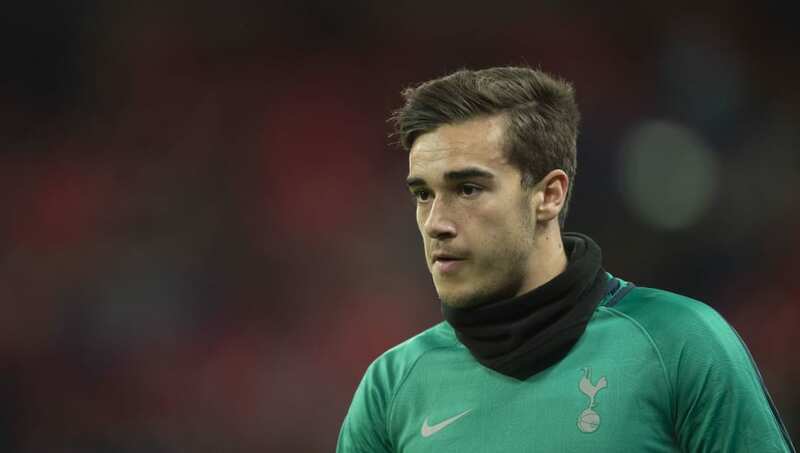 ​Tottenham midfielder Harry Winks has issued a warning to fierce rivals Arsenal, stating that Sunday's north London derby has 'come at the perfect time' for Spurs. Winks was speaking after ​Tottenham's 1-0 win over Inter on Wednesday, a victory that followed a hugely impressive three points against ​Chelsea last Saturday. As a result of those back-to-back victories, the Englishman now believes Spurs are 'full of confidence' and well prepared to beat the Gunners. “The form we are in right now, it is probably the perfect time to go there," Winks said, as quoted by The Evening Standard. "Of course they are beatable, but it is going to be another difficult game, so we have to be physically prepared for it. Three games in a week is going to be tough, but confidence is high. Whilst the Englishman was in no doubt that Spurs could go to the Emirates and pick up three points, his Belgian team mate Jan Vertonghen was a little more cautious - suggesting the Gunners have made improvements and are a 'completely different team' under Unai Emery. "They look like a very good and solid team. They look like a different team to the last couple of years and it is going to be a big game." he said. There is no reason for Spurs to be anything but confident heading into Sunday's derby, having have won six games on the bounce in all competitions - moving up to third in the Premier League in the process. They have looked full of energy in recent games and appear to have fully recovered from the fatigue that a number of first-team players were suffering with in the aftermath of the World Cup - something that will no doubt delight Mauricio Pochettino and his support staff.